Either Motorola decided this past weekend was the perfect time to leak their entire holiday lineup or their testers couldn’t care less about all of those NDAs they just signed. 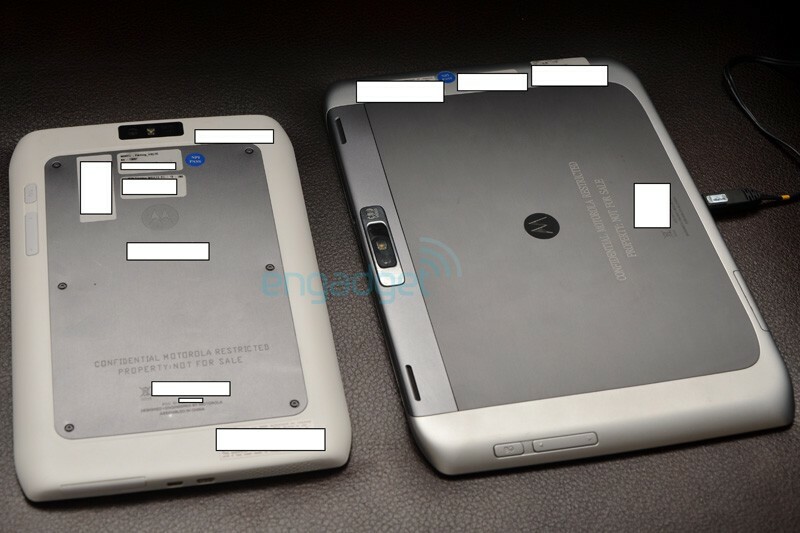 We brought you the first pictures of the Motorola XOOM 2, but a whole new set of photos appeared a day later in a different color alongside the smaller “Media” version. In a much more inviting grey or taupe, these versions are looking more and more impressive by the minute. You can see the “HD” camera that sits on the back, their incredibly thin bodies, and the volume rocker and power switch. 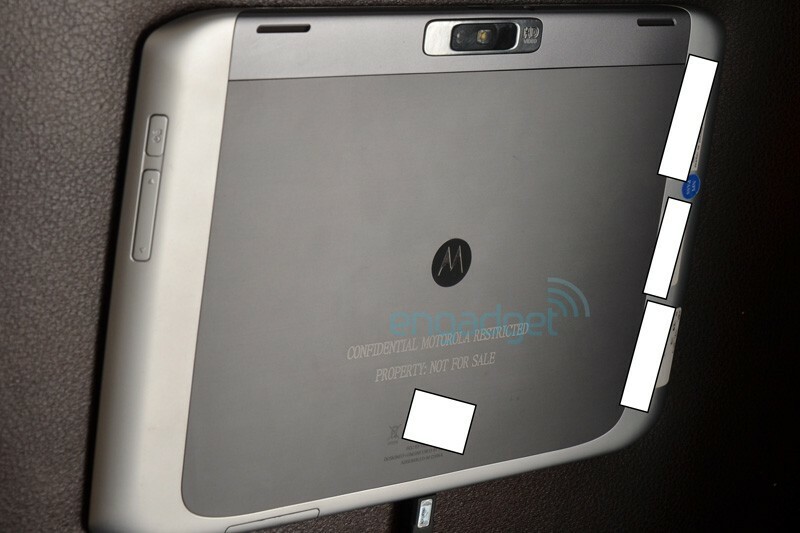 LTE capabilities have reportedly been confirmed. *Note – While I believe 100% of everything that is in these photos, I can’t help but point out that the comparison picture to the iPhone looks a little strange. Or maybe the tipster just needed to blur out everything in the background? Odd.